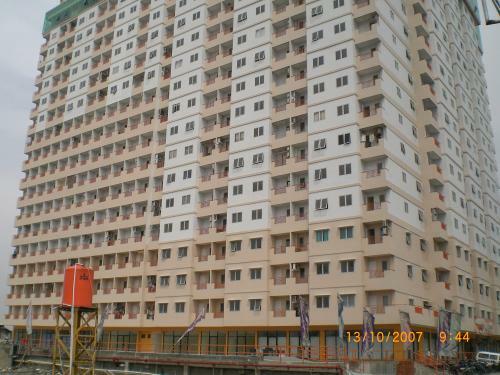 CBD Pluit is located in North Jakarta’s main business district. 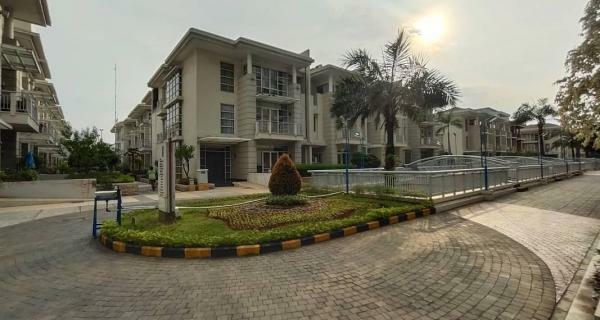 It is 20 minutes away from Soekarno-Hatta International airport, which makes it an important part of Jakarta’s business scene. 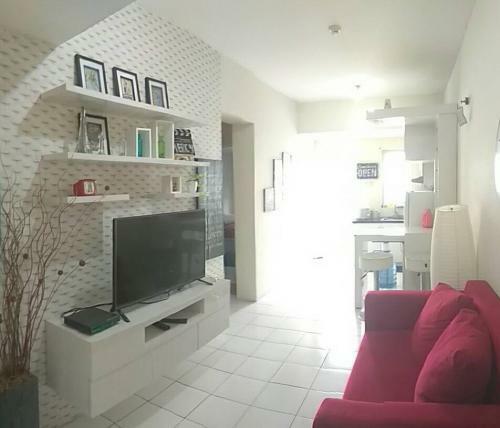 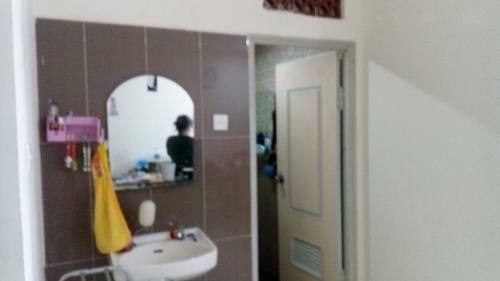 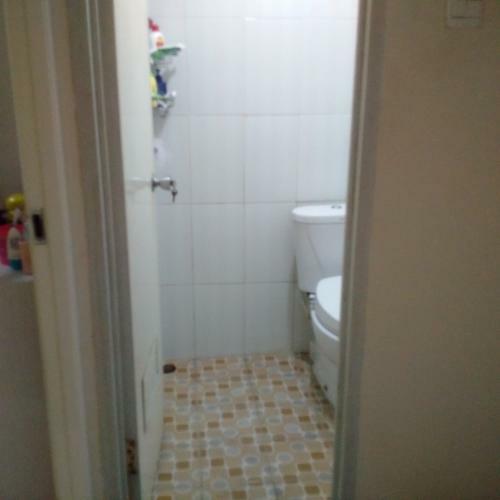 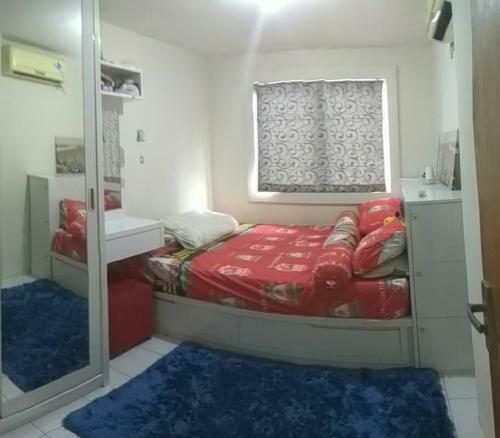 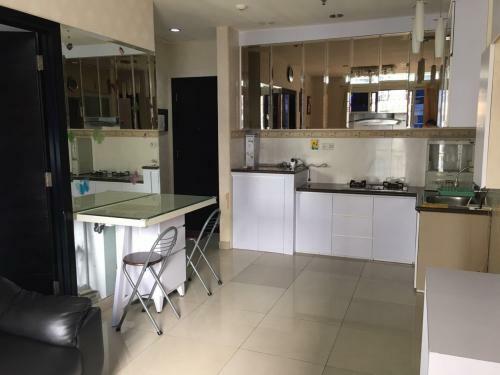 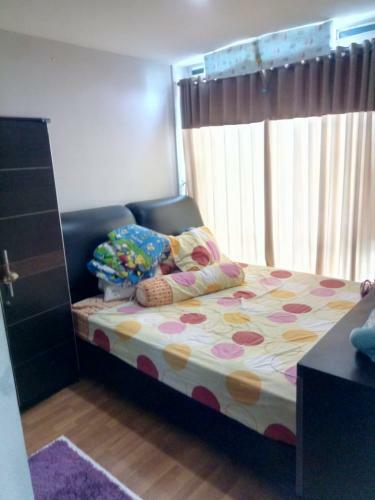 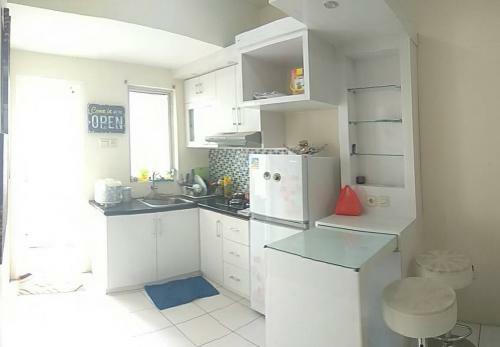 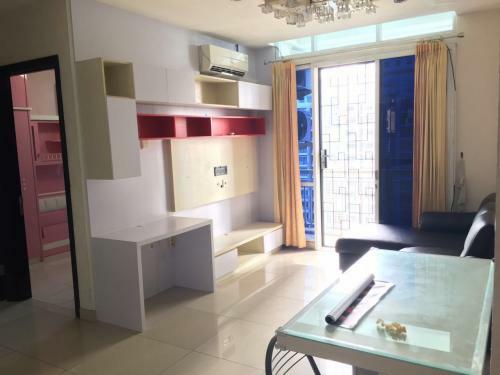 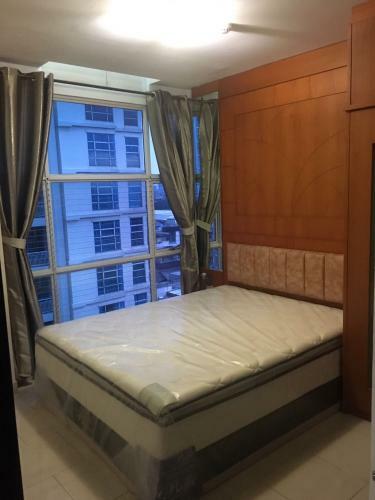 It is 5 minutes away from Pluit Hospital, and many notable schools and universities like Singapore International School, Permai School, Universitas Tarumanagara, Universitas Trisakti, etc that make this apartment a very good source of investment. 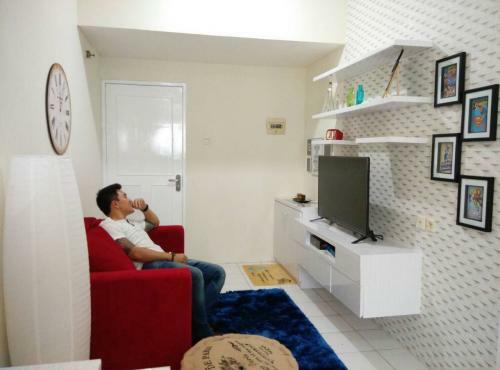 It is also 2 minutes away from the Toll road that connects Pluit to various areas, including the airport, West Jakarta, South Jakarta, and other parts of North Jakarta. 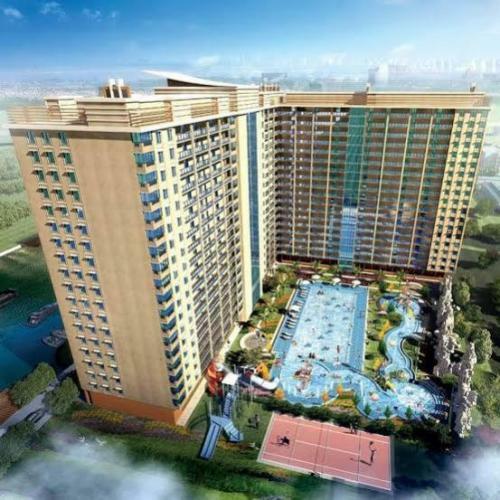 The Apartment building is adjacent to Emporium Mall where there are various numbers of restaurants, cafe, shops, cinema, gym, and hyper market for the residents to complete their daily needs. 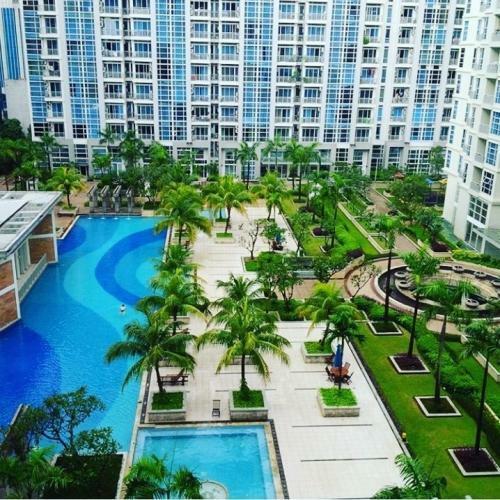 CBD Pluit accommodates a comprehensive range of facilities that will boost convenience in the area, such as fitness centre, swimming pool olympic size, tennis court, jogging track, sauna and steam room, security 24 hours, parking space, playground for kid, and jacuzzi. 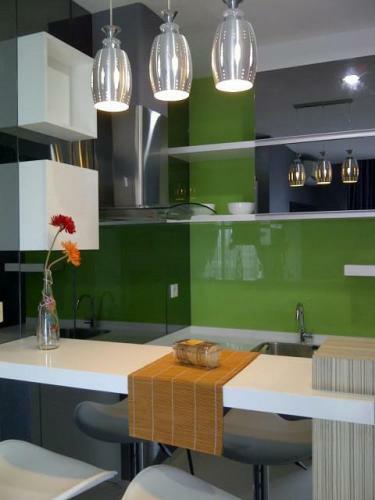 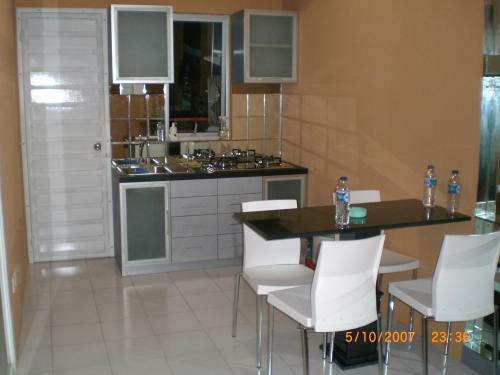 CBD Pluit is medium end apartment with comfortable environment for family, professional, or newlyweds. 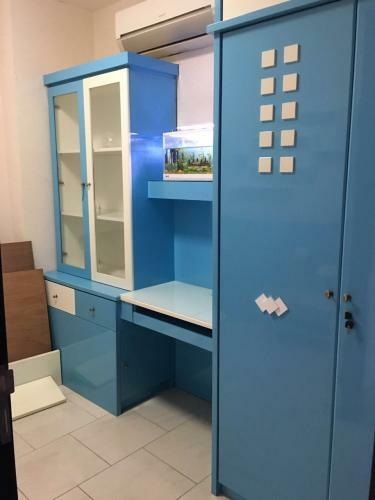 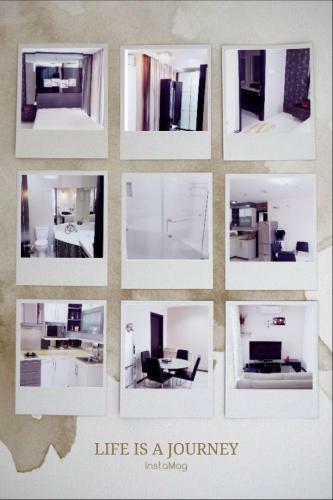 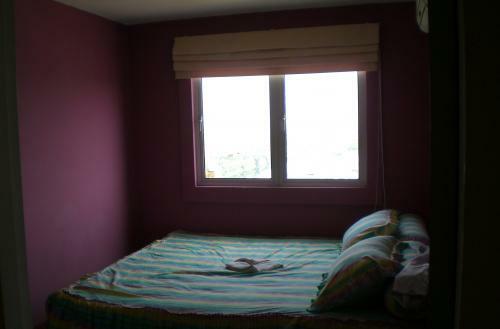 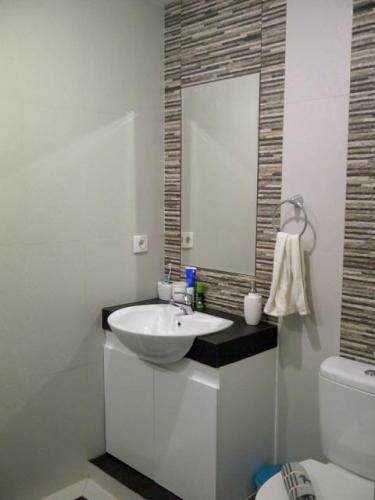 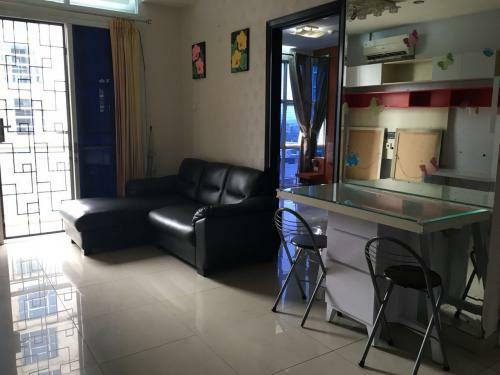 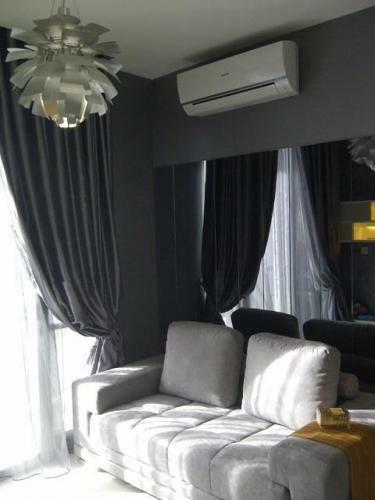 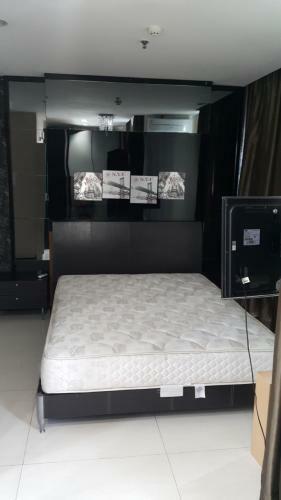 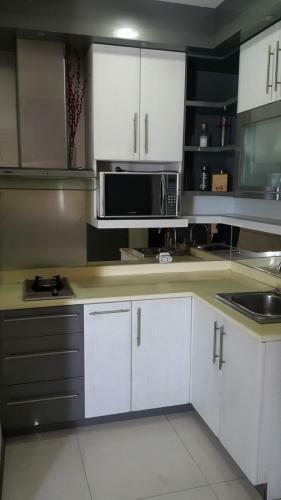 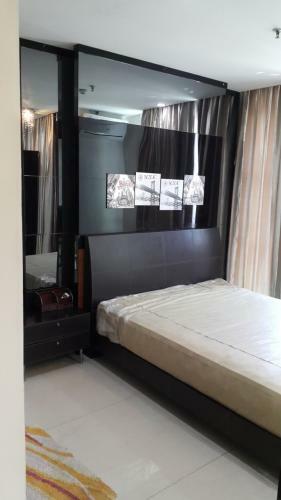 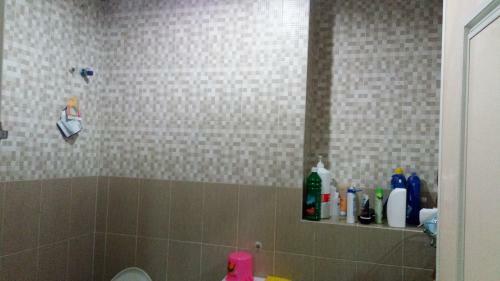 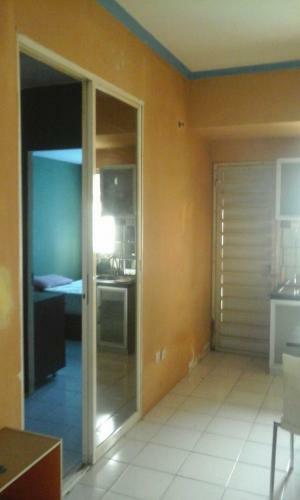 Condition: Full furnished design interior works with 4 pcs Air Conditioner, Water Heater, LED TV, 2 doors Refrigerator, etc. 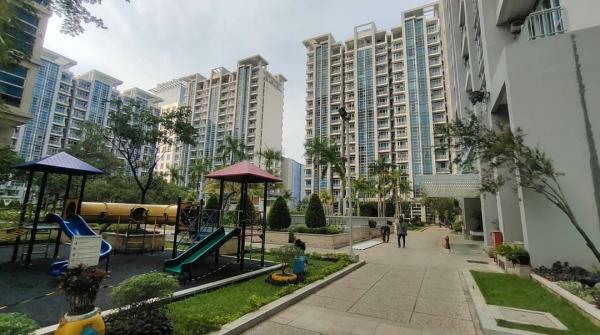 CBD Pluit is located on the Central Business District on North Jakarta (Pluit), lots of facilities near the CBD Pluit, from Shopping Mall, School, University, Bank, etc. 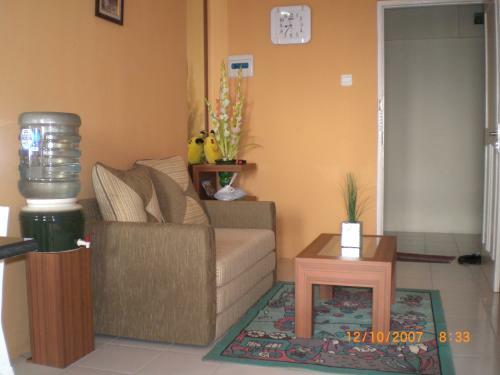 Good Services by security guard, techinician, office staff, Well Maintained swimming pool and Garden. 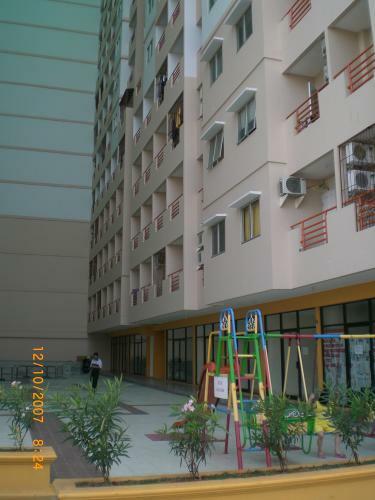 Lots of Playground for kids, CBD Pluit primarily focus on children friendly area. 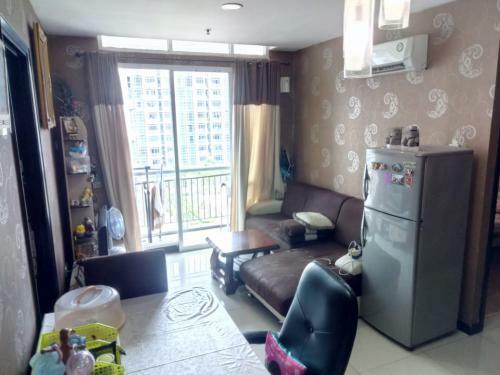 This unit has a VERY Rare layout compared to other unit through the entire CBD Pluit, only 2 Unit each floor for Cemara Tower. 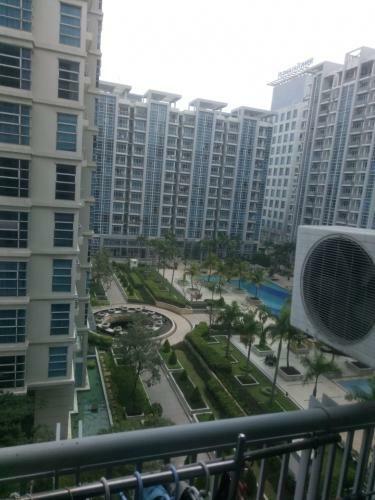 Rent Cost will be deducted pro-rate from date of transaction until the end of rent date to new buyer. 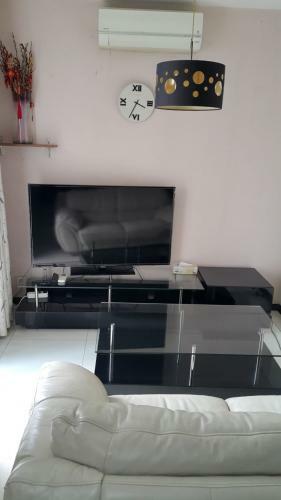 Condition: Full furnished ! 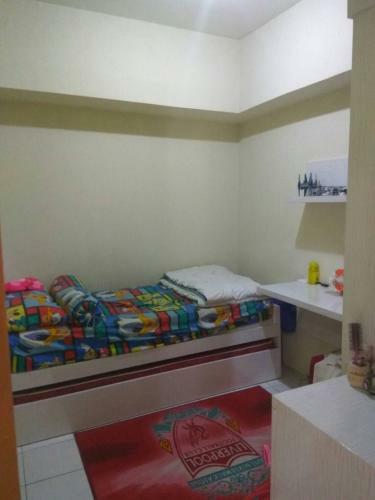 AC juga ada di ruang sofa keluarga. 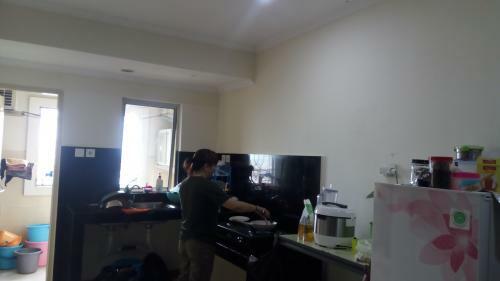 Foto langsung contact person ! 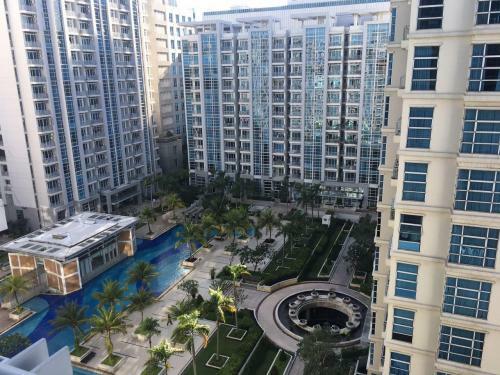 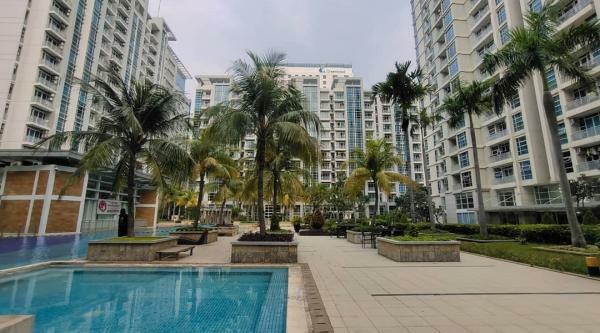 Biaya maintenance per meter sangat murah, fasilitas lux, parkir luas, kolam renang besar (1 pool dewasa dan 2 pool anak dengan mainan), indoor futsal, fitness center, security 24/7, CCTV, lift banyak.